New WCK10 ceramic grade from Walter delivers higher cutting speeds, improved productivity, increased process reliability, and longer tool life. 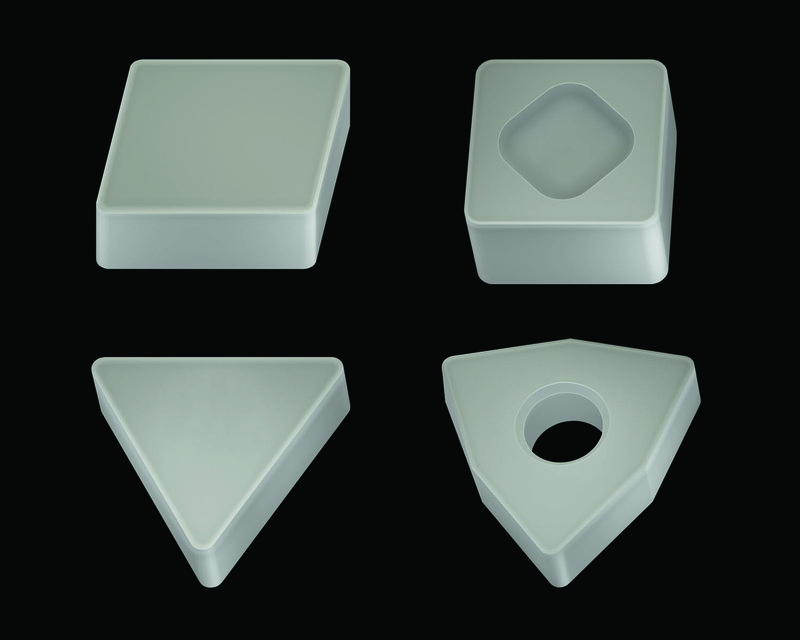 New WCK10 ceramic cutting grade inserts from Walter are optimized for roughing gray cast iron. The new WCK10 ceramic cutting grade from Walter is optimized for roughing gray cast iron at high cutting speeds, with either continuous or interrupted cutting. The inserts deliver improved productivity, process reliability and longer tool life due to their new Si3N4 wear-resistant ceramic cutting material. Because the Si3N4 ceramic cutting material permits higher cutting speeds and higher cutting volumes than traditional solid carbide, production time and costs are reduced. In addition, the new WCK10 inserts feature a negative chamfer for longer tool life, stable dimple clamping, and the ability to handle both wet and dry machining. Users also benefit from their attractive price-performance ratio.